Personalized service. Small, local adoption agencies employ a small group of adoption professionals that care deeply about their clients. Non-profit agencies are not in the adoption world for the money, but for the people. We care about the mothers, children, and families first and foremost. We are here for you to help you through your pregnancy and to help you to make a plan for your baby. Not only will we be there to help you plan, but we’ll be there to support you every step of the way. Whether it’s driving mothers to doctors’ appointments, helping shop for maternity clothes, giving pregnancy advice, providing a shoulder to lean on, or just being there if you need to talk before, during, or after the birth… small agencies are able to give you all the support you need. Our social workers are not here to pressure you into making a certain decision- they are there to give you all the information and support you need to make a decision for yourself. You know what is best for you and your child. We are here to help make it happen. We are always available, 24/7. Day or night, small agencies will have someone you know and trust that you can call. Whether you have an important question that just can’t wait or go into labor at 3 a.m. on a Sunday, we’ll be there for you. Helping mothers make choices about the adoption process is our life. We know life doesn’t only happen during business hours, and we’ll be there any time you need us. Our social workers are loving, caring and experienced people whose mission in life is to help birth mothers explore their adoption options. Local agency, local families. The families we work with who are waiting for a baby to complete their families are all in New York State. From New York City to the North Country, we have a carefully screened network of loving families waiting for a child. We support birth mothers as they meet and develop a relationship with a possible adoptive family for her child. 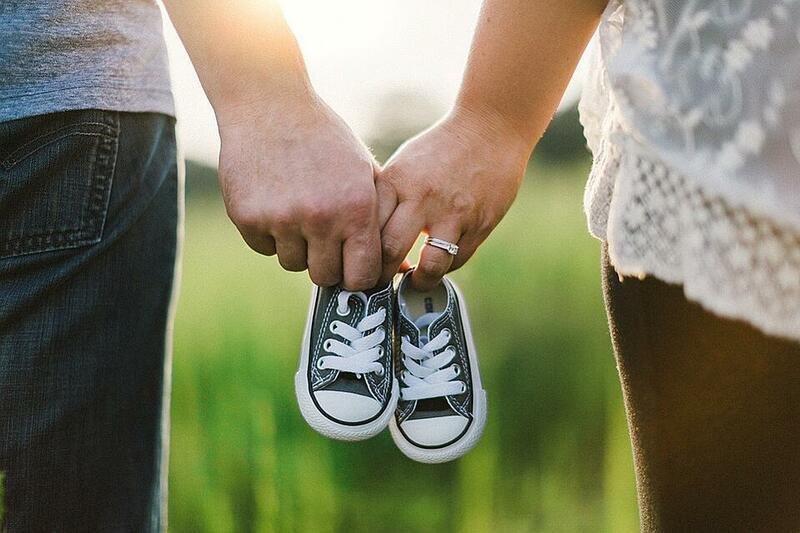 Having the adoptive family in New York State benefits the birth mother by keeping her child within fairly easy traveling distance. In an open adoption, this makes visits easier. Depending on what level of openness you desire in the adoption, this can be fantastic. Placing your child with a family a town, a county, or a short drive away can provide you with peace of mind. Informed access to local services. A local agency will be there to help you access all the services you need. We will help you find housing, pre-natal medical care, a good adoption lawyer, or any other service you may need. Because we are local, we know the best attorneys, housing, doctors, and service providers in the area. 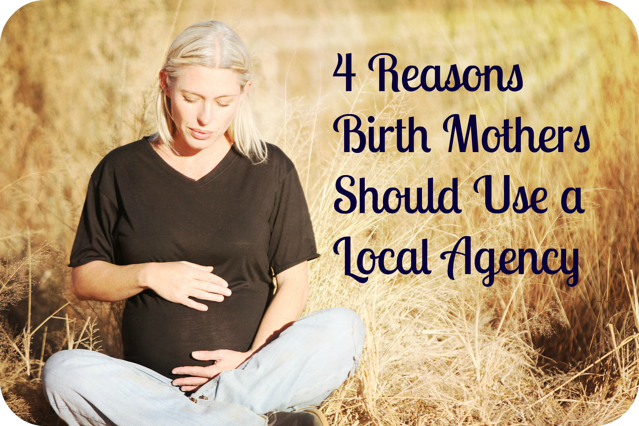 All services provided through the agency for the birth family are always free of charge. No matter what agency you choose to work with while you make an adoption plan for your baby, you should always feel like you are in control. The agency is there to tell you about all of your options and support you during the process, not make decisions for you. The choices are all yours. While making an adoption plan, you are the boss and the agency is your support team. You should feel comfortable and like you are in good hands. Whether you choose to place your baby or you choose to parent, the agency should give you all the support you need. Family Connections, Inc. is a New York State authorized agency in Cortland, NY. We have kind, caring, experienced social workers across the state. Whether you are located in Syracuse, Utica, Watertown, New York City, Rochester, right here in Cortland or anywhere in between, we can provide personal service to you while you consider all the options for the future of your child. The choices are yours. We are here to be your support team and make sure your adoption plan goes exactly how you want it to go, and not any other way.